Humans are the most dangerous animals on the planet. 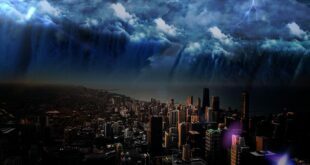 Since our introduction to this world, we have depleted and destroyed many wondrous things. Each day, many animals who roamed the planet way before our existence are disappearing. Hunting, poaching, pollution, deforestation and habitat destruction are just some of the reasons why they are being threatened. Not only are species of animals going extinct, many others are becoming endangered day by day. Here, we have collected a list of species that are at risk of extinction, including some that you probably didn’t even know existed. The Western Lowland Gorillas were once the most widespread and numerous of all gorilla subspecies. They are mainly found in some of the densest parts of Africa’s rainforests. Scientists estimate that within the past two decades, poaching, hunting and deforestation has caused a rapid decrease in their population. Animal Planet estimates than more than 60% of the Western Lowland Gorilla population decreased within the past 25 years. Today, they are critically endangered and scientists believe that even if a conservation plan is established, it will take them at least 75 years to recover. 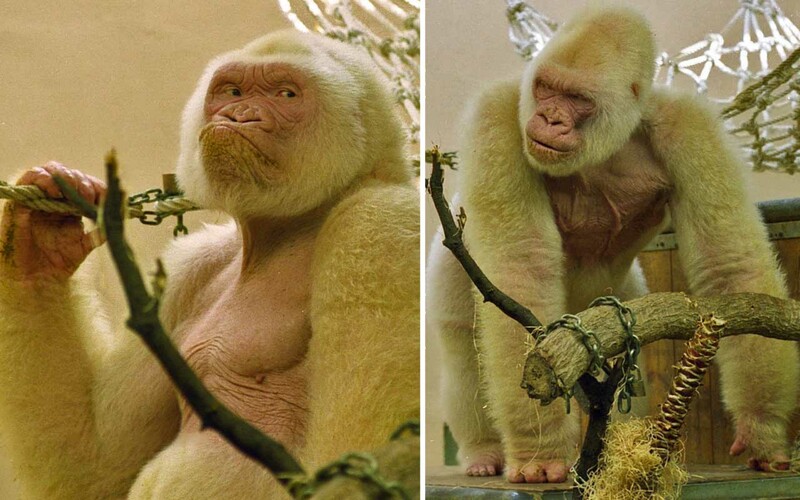 The image above is of Snowflake; the world’s only albino gorilla. Snowflake inherited a rare gene that caused him to be born without color pigments in his skin and hair. He died in 2003 after suffering from skin cancer. 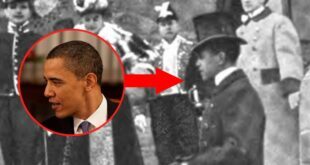 Spanish scientists saved a vile of blood before his death, and upon research, they discovered that his parents were closely related to each other – likely uncle and niece. The Sunfish looks more like a floating blob but is in fact the world’s largest bony fish. It’s scientific name is Mola mola and these blobs can live for as long as 10 years. Found in temperate and tropical oceans around the world, the fish is known to bask in the sun near the surface; which causes people to think that it’s a shark. 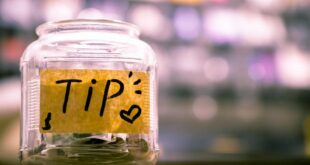 The fish is known to become infested with parasites and in an effort to get rid of them, they will splash at the surface or invite other small fish to feed on them. They are known to grow upto 14 feet vertically and 10 feet horizontally and weigh around 5,000 pounds. 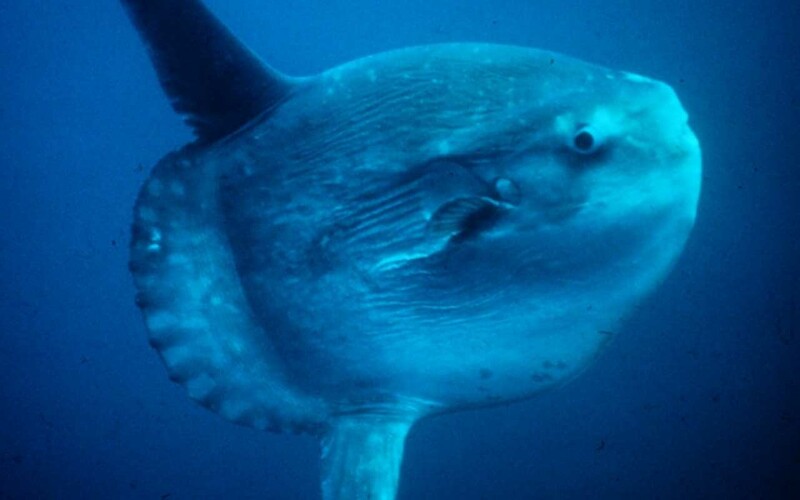 Mola mola mainly survives on jellyfish but is also known to consume zooplankton and algae. Today, their existence is under threat mainly due to pollution in the ocean. Floating plastic bags and debris that resemble jellyfish are being consumed by the fish; causing death. 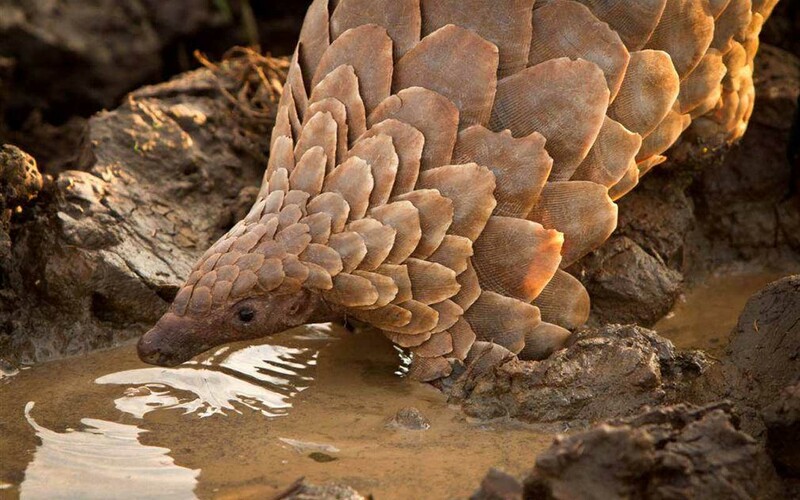 The pangolin is a mammal we never hear about. Often called a walking pinecone or a modern-day dinosaur, it is one of the most trafficked mammals in Southeast Asia. In China, the pangolin is famous on the black market. These animals are captured and trafficked across countries for their scales, which are used in traditional medicines. Their meat on the other hand is considered a special delicacy in China. Although these living creatures are protected by international treaty, sources say that almost 116,990 to 233,980 pangolins are trafficked illegally each year. Scientists and experts say that their numbers are shrinking fast, and in 2010, pangolins were added to the Zoological Society of London’s list of evolutionarily distinct and endangered mammals. Today, they are threatened with extinction and two of the species are critically endangered. Pronounced SEEL-uh-kanth, the fish has been around for more than 360 million years. Fossil records show that more than 120 species existed but today, only two species of the fish is known to roam the deep sea. The bottom dwellers were thought to be extinct until a live one was discovered in 1938, off the coast of South Africa. Instead of relying on their vision, the species of fish have electric sense that helps them detect prey as well as avoid obstacles. 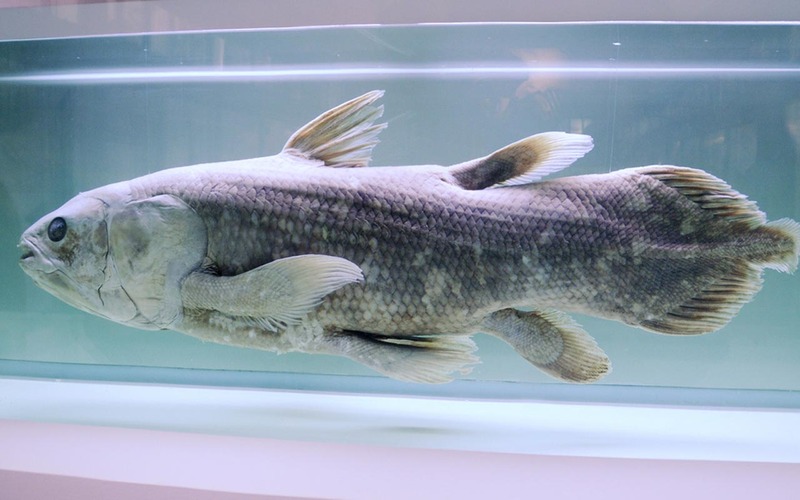 What makes these fish unique is the fact that they give birth to live young ones. The species of fish managed to survive close to 400 million years undetected but today, their existence is on the line. Changing climate, pollution and fishing is causing them to become critically endangered. Scientists estimate that the two known species will disappear within the next 60 years. 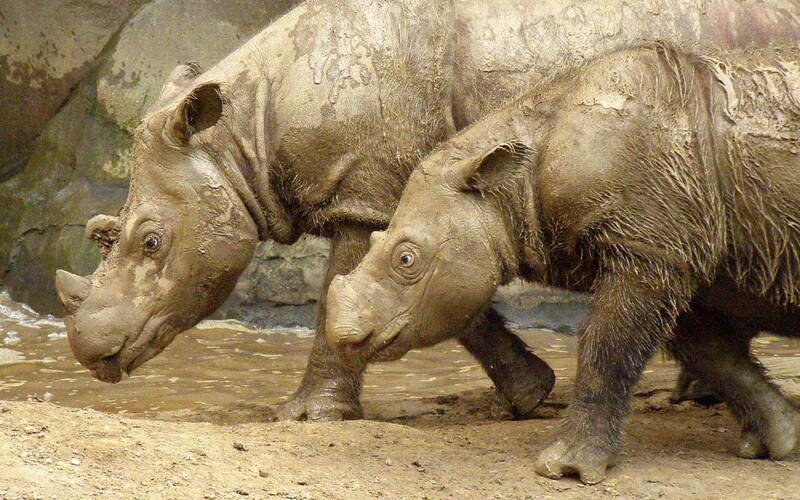 The sumatran rhino is the most endangered of all rhinoceros species. Over the past 20 years, illegal poaching has taken a huge toll on the population growth; with some estimates showing a 70% decline. Today, there are only a handful of these beautiful animals living in Indonesia. Malaysia declared the species to be endangered in 2015 and since then, many organizations have been working to help increase their population. It is estimated that there are fewer than 80 of them left in different parts of Indonesia. The vaquita (Phocoena sinus), was first discovered in 1958. 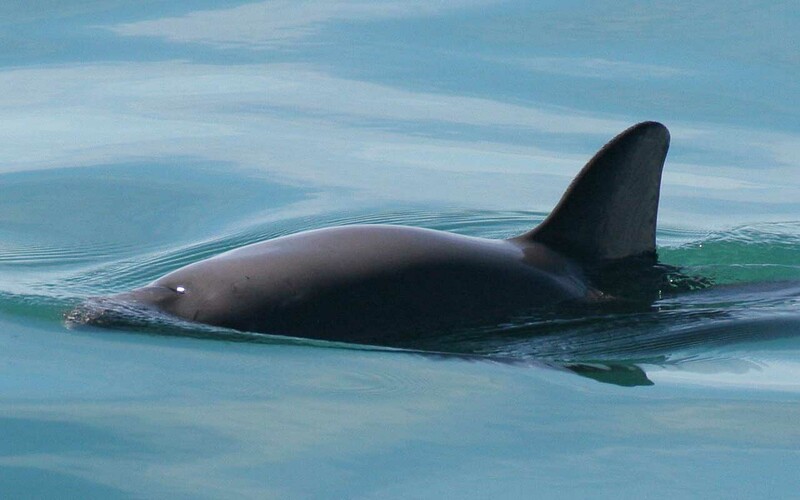 Also known as the Gulf of California harbor porpoise, the vaquita is the world’s rarest marine mammal. During the 1930’s, the world’s smallest cetacean was estimated to be around 5,000. By the 1990’s, the number fell to about 700. By 2014, it was estimated that there were only 60 of them left and by 2016, the International Committee for the Recovery of the Vaquita estimated that there are less than 30 of them left; a 90% decline in their population. The cause for the rapid decline is the use of gill-nets in their habitat. Gill-nets are designed to allow the fish to poke their heads through but limits their body from passing through. The mesh thus causes them to get tangled and in an effort to free themselves, they suffer serious injuries. Although the use of gill-nets are banned around the vaquitas habitat, illegal poachers still continue their operations; pushing these marine creatures further towards extinction. The species of wolves are native to the Southeast and Florida, and are known for their unique red markings along the ears, neck and legs. They are social animals who live in packs and mainly hunt wild mammals such as raccoon, rabbit, white-tailed deer and other rodents. 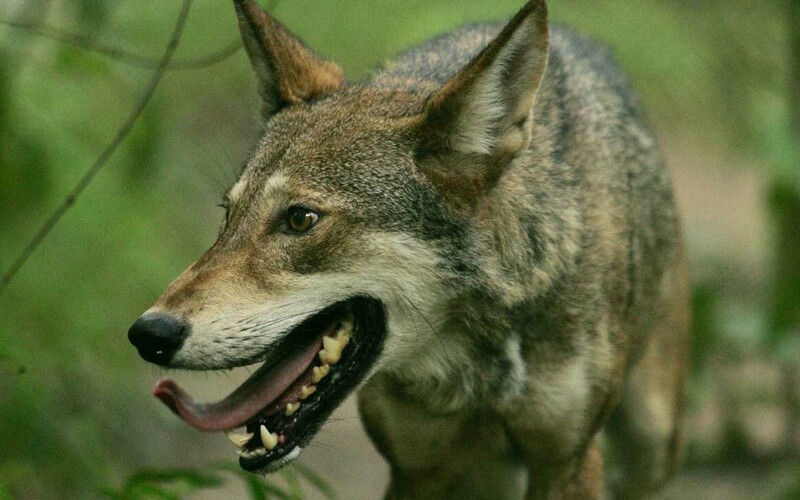 The IUCN: International Union for Conservation of Nature, added the red wolf to the list of critically endangered species and it is estimated that there are only around 25 to 40 left in the wild. Despite various efforts from organizations to save the species, diseases, hunting and logging is causing their numbers to decline. 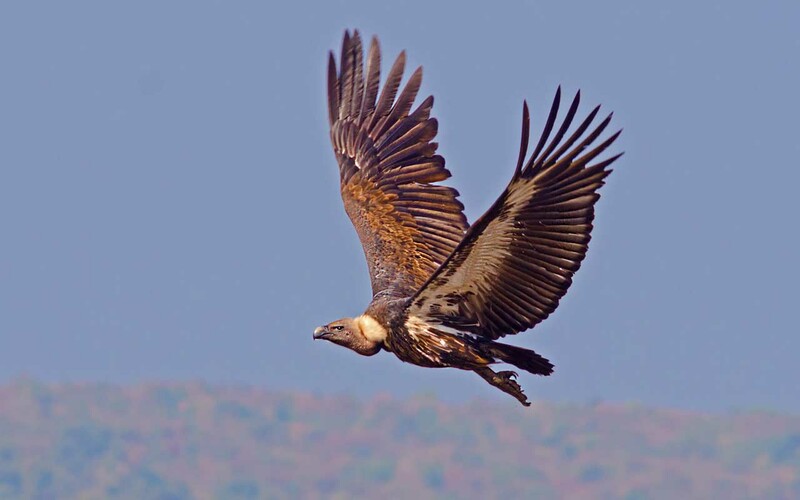 Vultures are often seen as scavengers but in reality, they play a major role in the ecosystem. While they consume carcasses, which sounds disgusting to us, they are also helping to reduce the spread of diseases. The species needs a wide area to scan for food as well as an undisturbed location to nest and mate. 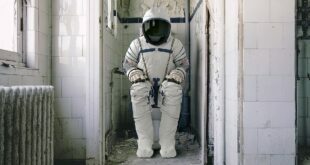 Within the last century, human activity has risen, causing their population to decrease as much as 99.9% in India. Pollution is also a major factor for the decline in their population. Other factors include wind turbines, poaching and deforestation. There are 23 known species of vultures in the world and among them, 16 are considered near threatened and at the brink of extinction. 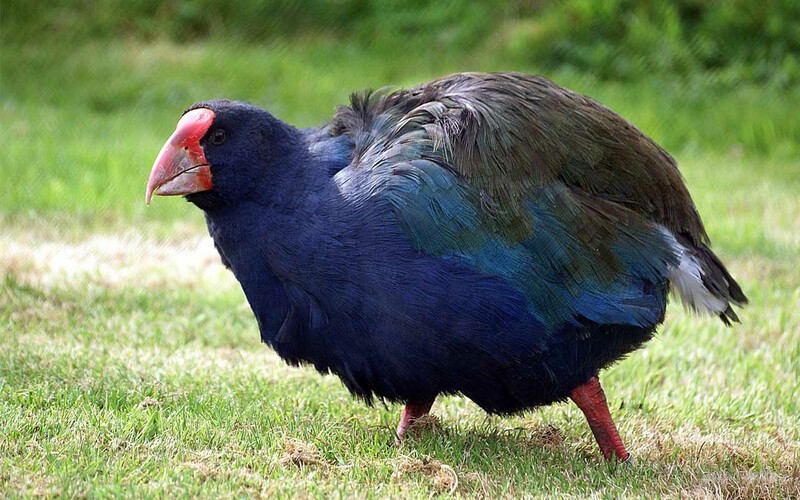 Takahe birds are known for their distinctive orange beaks and blue feathers. The big bird is native to New Zealand and does not have the ability to fly. These beautiful creatures are critically endangered and most of them are in conservation programs. Once, the country was filled with these beautiful birds but their beauty attracted so much attention that people started hunting them for trophies. Today, it is estimated that there are around 300 of them in total; with around 70 of them left in the wild. 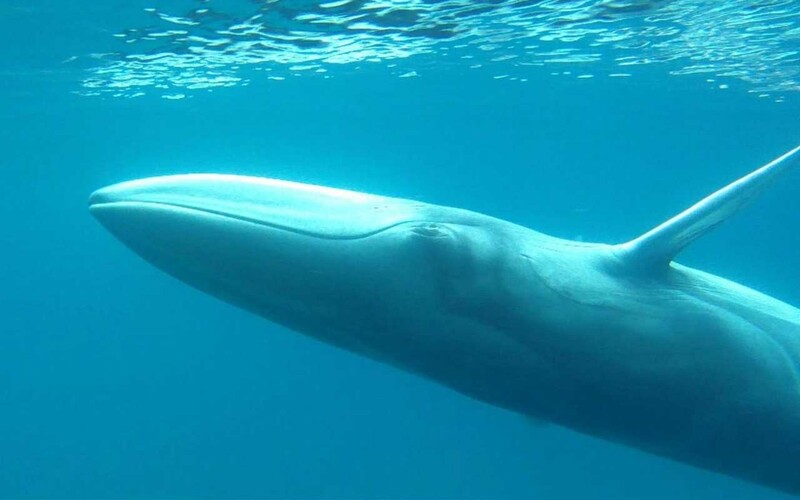 Also known as the dwarf fin whale, the omura’s whale is mainly found in tropical/subtropical environments in deep waters. What makes them unique is that they are considerably smaller than other whale species and are rarely spotted by humans; making them harder to study. While the exact number is not known, many countries have strict policies against hunting these marine mammals. Aside from that, they are also under threat from fishing nets, chemical pollution and noise pollution; disrupting their natural habitat. Native to Australia, the large and colorful bird is flightless. 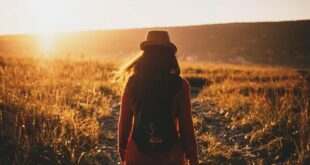 They are mainly found in the dense tropical rainforests of north-east Queensland and human activity has reduced its population at a rapid pace. The females can grow as tall as an average adult human and is also Australia’s heaviest bird. 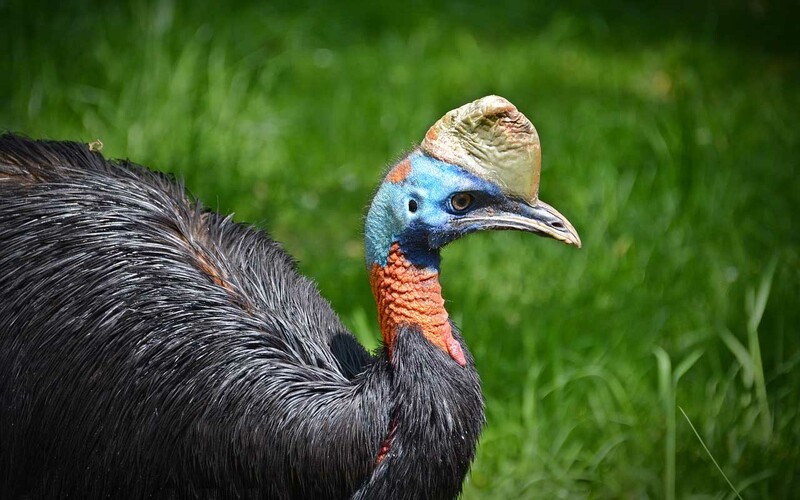 One of the most unique features of this bird is that they have a helmet-like structure known as a casque and depending on their mood, the color of their skin changes. It is estimated that today, there are less than 2,000 of them in the wild.